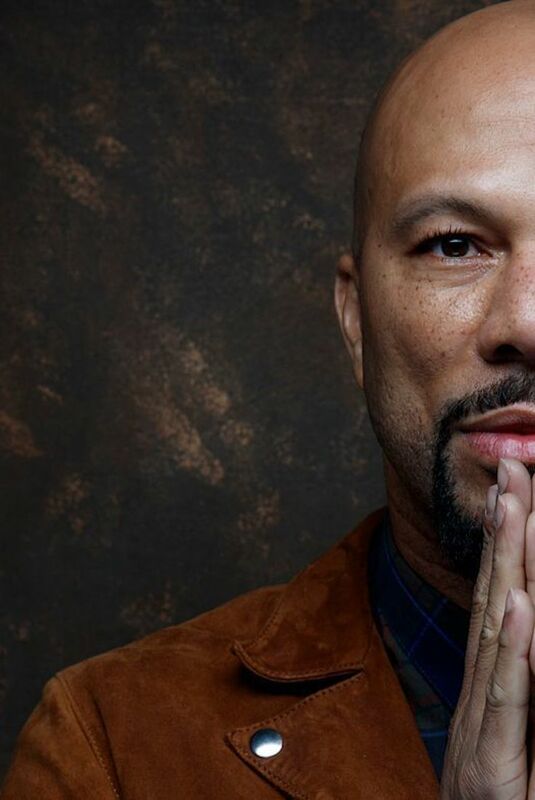 Watch: Common Rallies Behind Michelle Obama to Get Out the Vote [Corrected] | The Root As part of a major push to bring more black Americans out to the polls this November, rapper and actor Common has joined #ForeverFirstLady Michelle Obama as part of her When We All Vote campaign. Today, he dropped a video urging black people to turn out to the midterms in a couple months. “Did you know that less than 60 percent of eligible African American citizens voted in the 2016 presidential election? This undermines our power as a people, and I am not willing to give my vote and my power away,” he said.